Preparations are currently underway for what will be a truly magical night at Coledale Public School on October 10. Parents, staff and students are working hard learning new skills, practicing old ones and weaving it all together into a night of performance art and creativity that will become Unexpected Magic. This is the third year the school has embarked on such a massive undertaking, which utilises the professional talents of the amazing parents, with the enthusiastic support of the entire school community! The whole show has been put together, and is being run, by professional artists. 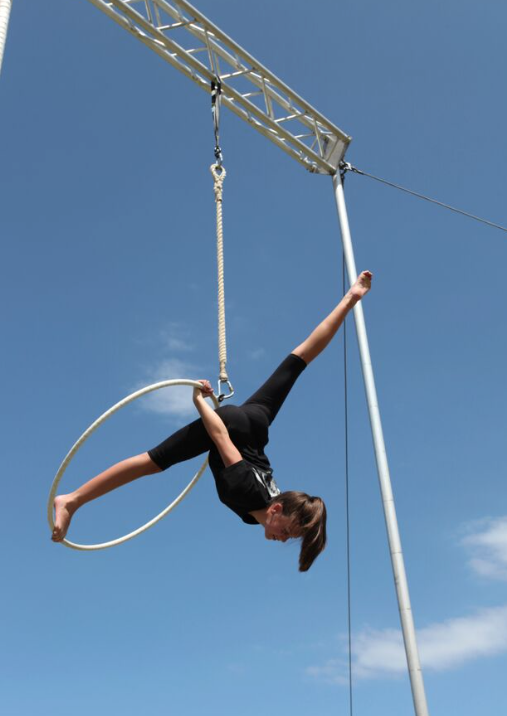 Organiser (actor and circus performer) Alicia Battestini says they’re lucky to have so many parents who are artists, musicians, actors and dancers. “Our school is surrounded by people who perform professionally, so we have combined our skills into what will be a fantastic show,” she says. The credits for Unexpected Magic read like a who’s who of Australian artistic endeavour. Parents include Bangara choreographer Francis Rings, award-winning ballroom dancers Donna and Alan Shingler, artist Lizzie Buckmaster-Dove, and actor/producer Jane Fullerton-Smith. The school parent-body also boasts many professional musicians. She says there are plenty of circus elements in Unexpected Magic. In addition to the amazing individual elements, there will also be a full-school dance performance involving all 135 students, wandering performers, food stalls and a live band. 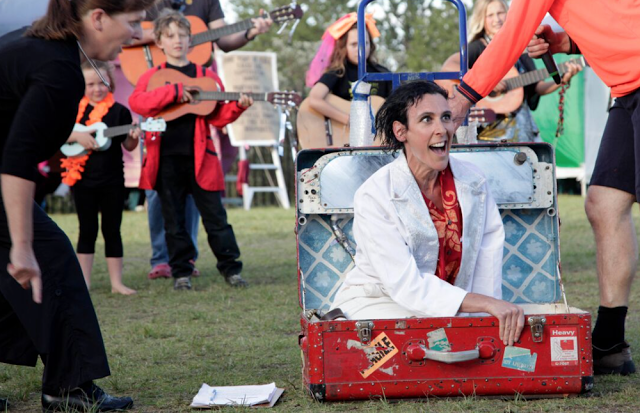 Unexpected Magic will be held at Coledale Public School, Lawrence Hargrave Drive Coledale on Saturday October 10 from 5pm. Tickets are $15 for adults. Dinner and Drinks on Friday?